We've made it to our first successful year. 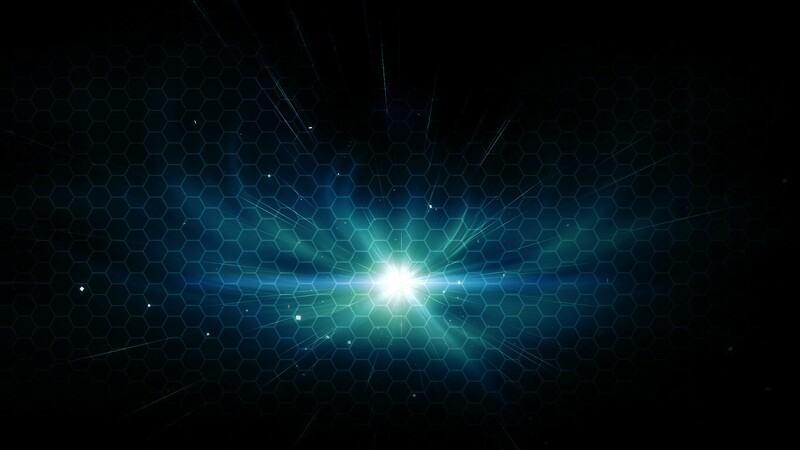 On April 24th of 2012, the blog had its first post put up about calculating and abusing chance in Vanguard. That post set the standard for what this community would eventually represent and sparked an unexpectedly large reader base within the following year. Throughout the rest of April (about six days) and through the first real month of operation in May, the blog soared to 19,000 total reads. It was averaging about 500 reads a day give or take. During the next month of June, it got over 30,000 reads which doubled May's (16k) alone. In July the blog got 36,500 reads which wasn't much higher but it certainly didn't lose popularity. August saw 49,000 reads which was leaving me wondering how exactly so many people were coming to find my blog and actually reading it. September came and went, nothing higher, but 44,000 reads was still higher than July and that meant it was still growing. Yet October trucked on with 54,000 and November with 62,000. December 74,000 and January 88,000. February dipped to 84,000 but March peaked at 107,000, the most this blog has yet seen! April seems to be rivaling January so far, but I now get approximately 4000 reads per day!! So I project this anniversary month reaching 112,000 or more! The blog only continues to grow and grow as more people come looking for answers to Vanguard. Eventually today it has reached a grand total of 738,500 reads. And within an average hour, there are 166 people taking a gander at those articles. I haven't always been happy with the quality of my articles, and some of the older ones show their age before I pioneered new ideas. I have tried to remain as active with my community as possible though; answering as many comments as I can, even when it took me a two or more hour gauntlet per day, and reading every single post of this 12,400 post forum. It always made me feel really happy to be able to get up and waste hours and hours just reading user feedback, some of it good, and some of it mean or wacky. This has been quite a ride even if there were a few bumps along the way. I'm very proud of those of you who qualified during this year's Team Cup. Seeing so many from this community able to share their success makes me feel good. But to that end, I think we all know there's a problem with the official tournaments. That's why I've been testing out a custom tournament format with its own floor rules, penalties, and a Tournament Organizer guide that walks you step by step from square zero to the end of a tournament. Many of the rules are changed and some of the penalties as well, but most of all, the system Bushiroad hasn't yet fixed is now being fixed to the best of my ability. There is also a Judge Test as certification for judges is now required. I've been able to confirm that the test is difficult but certainly passable if you're judge material, so it does exactly its job in making sure you can read, follow directions, and know the rules and penalties. 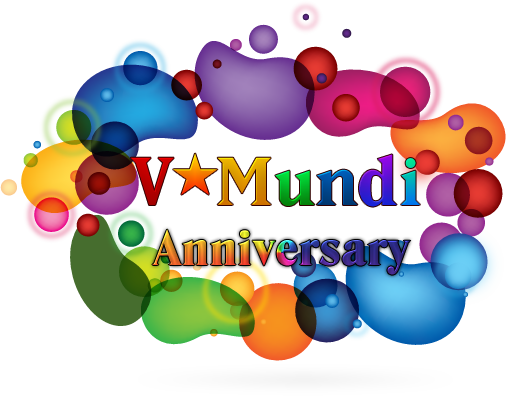 So I'm pleased to announce the V*Mundi Circuit 2013. Anyone wishing to host one of these (and we already have several LGSs and individuals wanting to do this), you'll need to get certified as Head-Judge (HJ) level from the test. Anyone wishing to join, find one in your area! You'll need a packet to study but this, the test, and the other information will be in another thread. Just know this is a thing and it's coming! Thank you all again for making this a great place and a great year for Vanguard. Didn't expect that at first but it became more obvious as the time came on. Proud to be a part of this community. As for VTM, I might be able to support some (trust-worthy) peeps financially to help promote interest, priority going to the bigger areas such as Toronto to help drum up enough interest until the Tournament becomes stable enough to survive off its own merit. There is also a Judge Test as certification for judges is now required. I've been able to confirm that the test is difficult but certainly passable if you're judge material, so it does exactly its job in making sure you can read, follow directions, and know the rules and penalties. I'll certainly vouch for that. Haven't had the pleasure of enjoying the community for that whole year, but here's hoping for another good one. Hope the words keep spreading and creating better players. Someone should make a cake. Oh gawd now I want cake. Congrats and to another year of awesomeness! 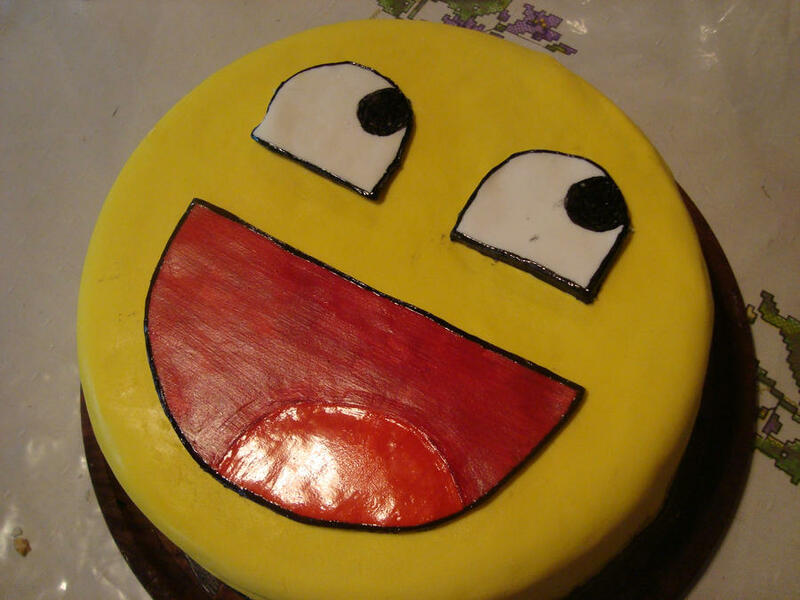 Here's a cake that you can't eat. 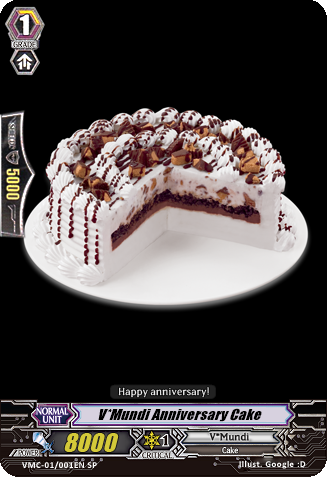 I wish you guys the happy anverversary, despite joining a few days ago. 1 year feels so long with all the stuff that has happened in Vanguard.. Happy Anniversary!! Wishing all the best to this unique community. Hm.. I wonder if the cake is... Vanilla?